You don't see much grass in New York City, so the city tries to put grass wherever they think they can. 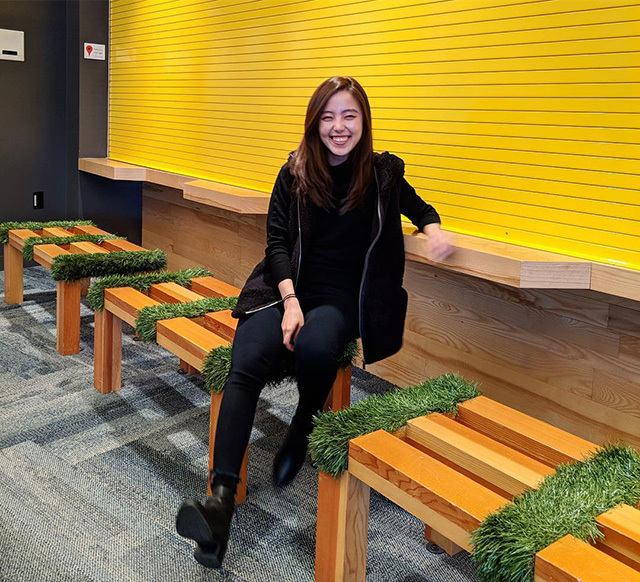 Here is a bench at the Google NYC office with grass on it. I am not sure if it is real grass or fake but it does look like grass.